My tacoma just doesn't seem to be enough to pull my cargo trailer or rv. Moving up to Tundra for more power. 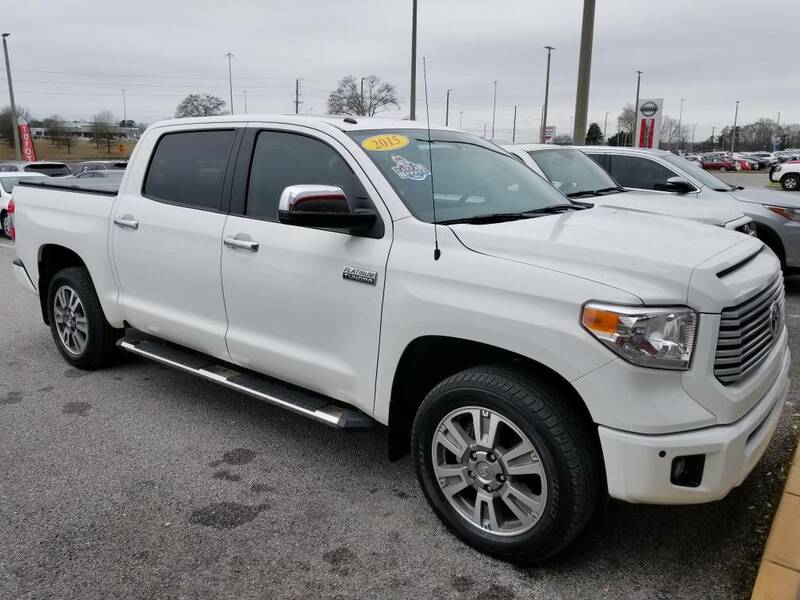 I purchased a 2015 Tundra. Going to pick it up today. Looking forward to it. When I test drove it, I liked the extra cab room that is missing in the tacoma. Welcome aboard from The Pacific South West. Thank you! Nice looking truck. I picked mine up yesterday and brought it home today. She's a beauty ~ thanks for sharing the pic.